Where Roots And Wings Entwine: Gardening - spring plans of growing fresh produce for my green fingered family. 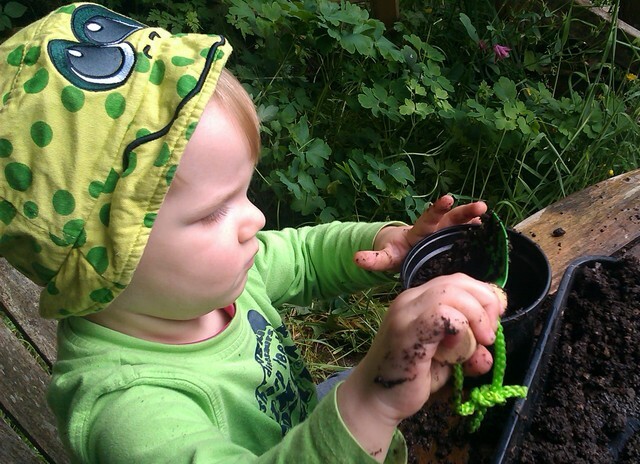 Gardening - spring plans of growing fresh produce for my green fingered family. As I watched Jelly Bean excitedly devour fresh fruit and veg finger foods today my thoughts turned to growing our own fruit and veg this year. Whilst I am far from being an expert at gardening, I would call myself green fingered and enjoy being out in the garden and find gardening to be rather therapeutic. Over the years my love of being in the garden and getting my hands dirty sprucing up the garden, tending to plants and planting flowers, and growing fruit, veg and salad has influenced Bug who loves to help me garden and sow seeds. 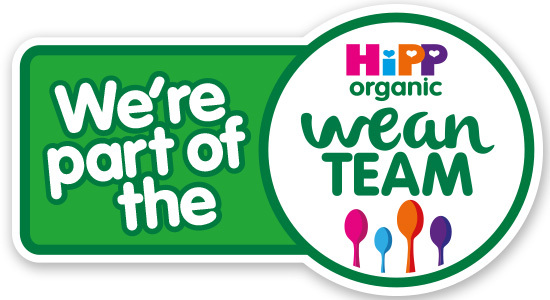 With my boys loving their food especially fresh fruit, veg and salad and with us being a green fingered family it makes sense that we dig out the gardening tools and get sowing seeds and plants to grow some tasty food for the whole family to enjoy. One thing we grow every year without fail is tomatoes. Being one of Bug’s favourites to eat and grow, growing tomatoes has now turned into a yearly gardening event for us. He loves tending to and watering the tomato plants, patiently watching them grow and blossom from green to a beautiful ripe red before gently picking the tomatoes ready for eating. As well as tomatoes we have previously grown spring onions, garlic, salad leaves, herbs, and strawberries. Hopefully this year we will grow these once again, and attempt to turn our green fingers to other crops such as peas, carrots, raspberries, rhubarb, and currants. Whilst I do have my experienced green fingered granddad to turn to for gardening advice, I have also been reading gardening guides by Suttons for some helpful tips and advice on all things gardening and growing fruit and veg. I have found the gardening videos, growing guides and vegetable garden planner is particularly useful for budding gardeners like us. 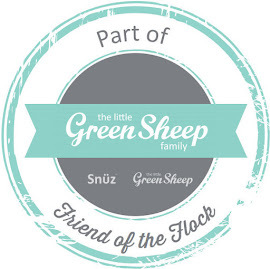 We are hoping the nice weather continues so that we can get stuck in and get gardening, having fun and making memories together as a green fingered family. Are you planning on growing any fruit or veg this year?